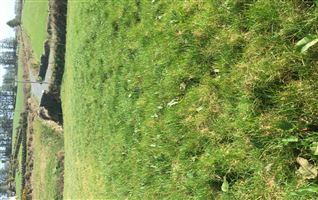 Circa 1.01 Acre site with single story ruin. 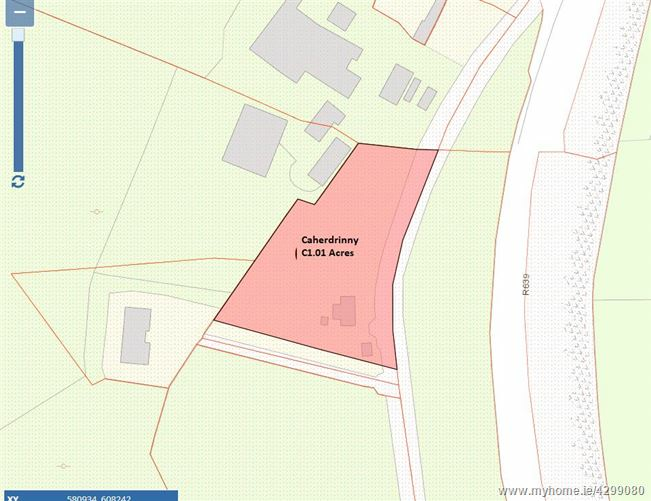 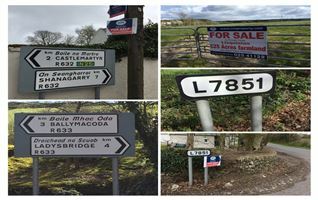 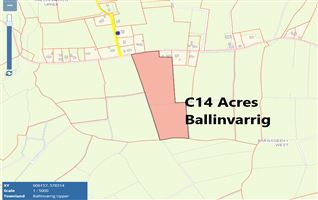 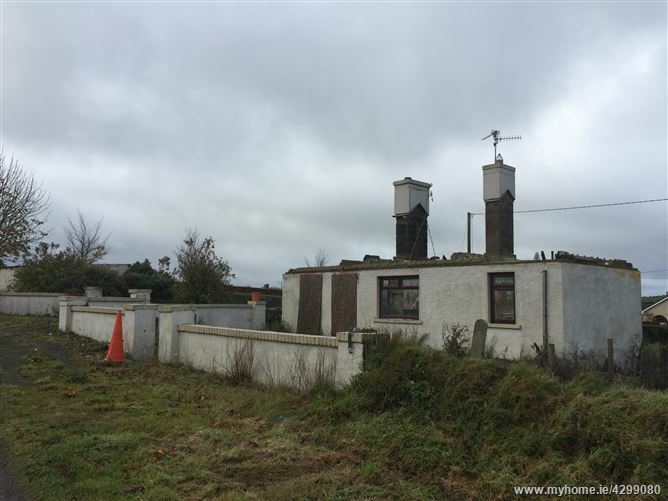 Property located just off the N8 on the "Old" Mitchelstown/Fermoy Road. 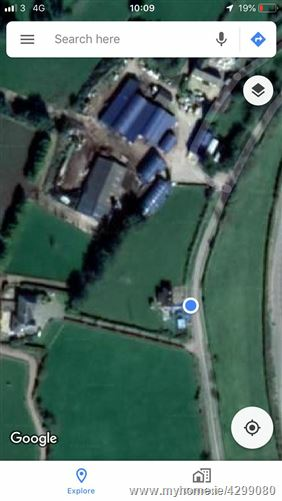 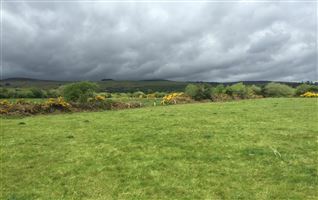 The property is located within 5 minutes of the M8 -(motorway). 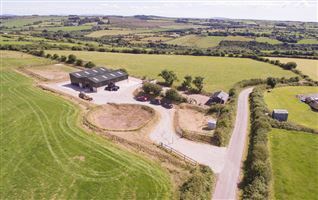 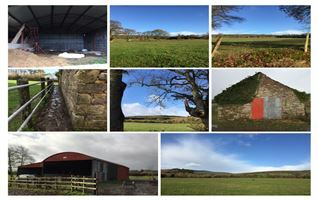 The property is 10 minutes from Fermoy, 5 minutes from Mitchelstown and 35 minutes from Cork city. 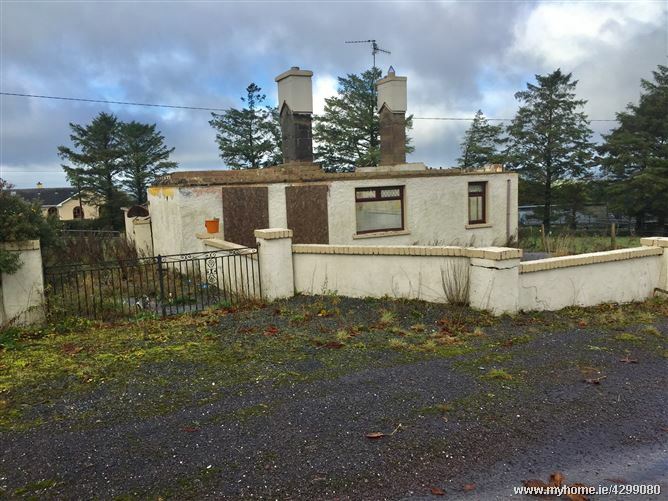 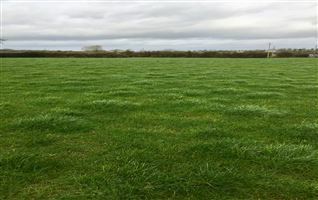 The property has excellent potential. 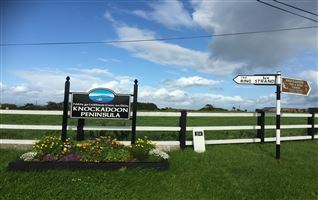 From Mitchelstown, take the Fermoy Road, at the third roundabout take the the first exit to the left in direction of Kilworth Army Camp, Turn Right at Glocca Maura Pub and take immediate right and site is on the left with signage.